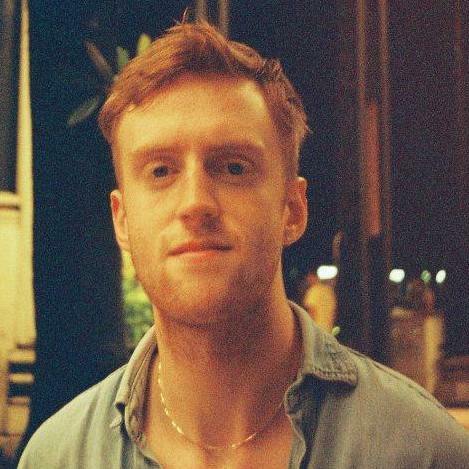 Celebrated electronic music festival Insane have added a huge, penultimate wave of artists for the billing for their 2019 instalment, adding the likes of Marcel Dettman, Mandragora, Ricardo Villalobos, Vini Vici and Sam Paganini to an already vast lineup. Other artists added include The Satan, Teho, and Spiral Tribe, who join the likes of Sub Zero Project, Boston 168 and the full Obs.cur crew. Also announced was the addition of a secret stage, which will host Enei, Turno, Hollow, and Grisfx. See the full lineup below. 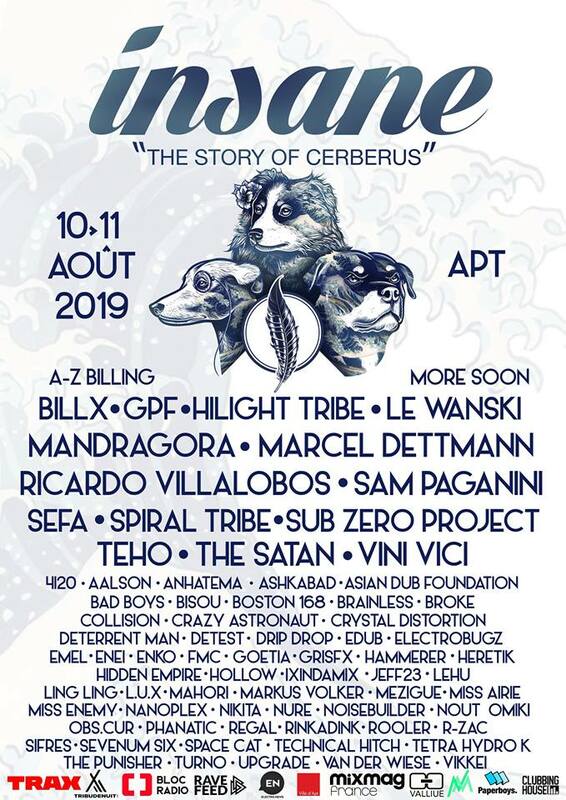 The festival, which takes place in the commune of Apt in the South of France from 10-11 August, prides itself on a mesmerising and communal experience of electronic music, each year adopting an accompanying theme, which is this year entitled "The Story Of Cerberus". Insane Festival takes place from 10-11 August 2019. Tickets and a range of packages are available here.